Brexit continues to dominate time and resources for many businesses in the region. However, there are other important issues. 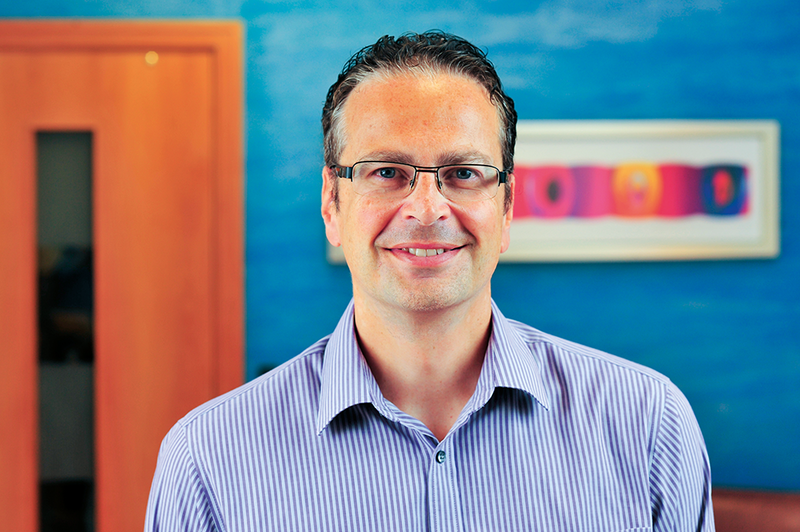 Iain Garfield, Partner at BPE Solicitors, believes these shouldn’t be ignored to ensure manufacturing here can continue to flourish. Our region is one of diversity when it comes to manufacturing, in the size of businesses and the sectors represented. In what is a mostly buoyant market, steady economic growth has been largely proportional to manufacturing growth. This means we are in a strong position to maximise the potential for future growth, as long as businesses are able to adapt to the challenges and issues they face. For regional manufacturers concerned about the impact of Brexit, it is rightly being given the attention it deserves. It will affect larger multinational corporations, and the reverberations will be felt across all business sizes in all parts of the country. Nevertheless, there are some other key issues which our regional businesses will need to address to continue evolving. 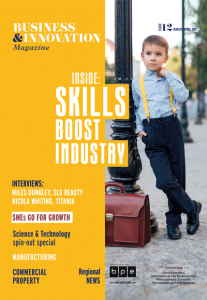 Despite an extensive pool of skilled workers in the UK, and indeed more locally, who have a vast amount of knowledge with a focus on R&D, there are not enough with the particular skills required to meet the changing needs of employers. Engineering UK estimates that 182,000 people with engineering skills are required every year between now and 2022 to meet the sector’s growth potential. This will be a challenge, especially given a recent Barclays Corporate Banking survey which revealed that more than a third of firms reported that too many job applicants do not have the right skills, particularly in science, technology, engineering and maths. It’s brought into even sharper focus in light of an ageing workforce which holds a huge amount of expertise that needs to be passed on. Transferring this knowledge is crucial and a key part of this will be encouraging the recruitment and retention of skilled workers entering the profession. Here Brexit could have an impact with the free movement of people a key part of the negotiations. The manufacturing sector typically employs many migrant workers, so any post-Brexit restrictions could result in businesses struggling to source the skilled workers it needs. We help clients incentivise their workforce to encourage retention, and the establishment of share schemes and other benefits can encourage loyalty. A shortage of skilled workers can also create issues around intellectual property (IP). Exceptional employees are more likely to be head-hunted which could potentially leave your IP at risk if it’s not properly protected. This also has an impact on wages, with employers having to increase salaries to keep key staff, putting more pressure on costs. While people are crucial in the manufacturing sector, technology isn’t far behind. Historically manufacturers have perhaps been reticent to embrace increased digitisation, automation and robotics. The emergence of Industry 4.0, as it’s being called, means that businesses have little choice if they want to be able to handle the requirements of customers now and in the future. We are seeing more manufacturers in the region looking to invest in the latest technologies to support their long-term business plans and ensure they can keep pace with an ever-changing landscape. Further evidence of this is demonstrated by the annual Manufacturing Report 2018 which revealed that 80 per cent of manufacturers believe that Smart Factory technology will improve supply chain relationships. While there’s no doubt that this is a wholly positive shift for the manufacturing sector, it brings challenges. Cyber security is more important than ever and is something BPE is finding more and more of our clients are needing our support with. This covers a broad range of areas including drafting IT contracts and policies as well as disaster recovery and cyber-crime response plans. 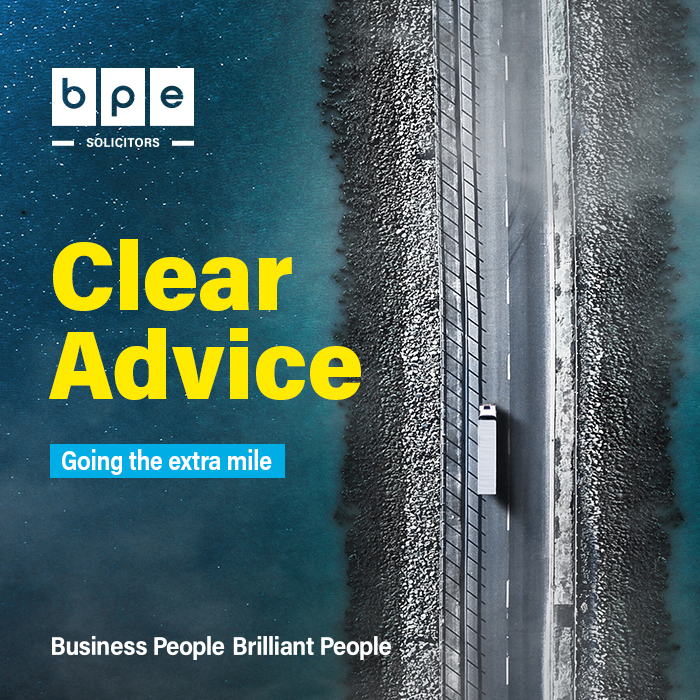 This type of specialist legal advice is fast becoming a staple for BPE’s manufacturing clients as part of our commitment to supporting local manufacturing firms and adding commercial value with pragmatic expert advice.